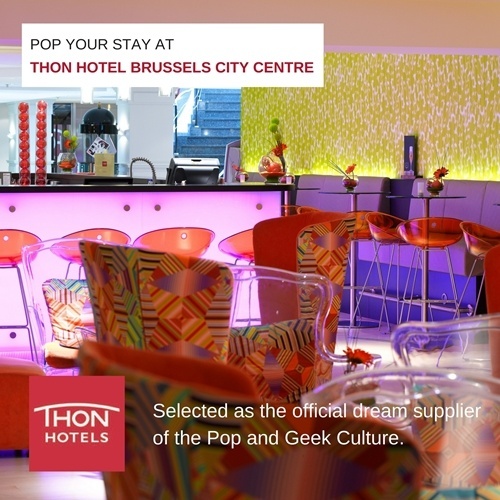 Welcome to the Comic Con Brussels website! amazing actress/director for the first time to the Benelux! 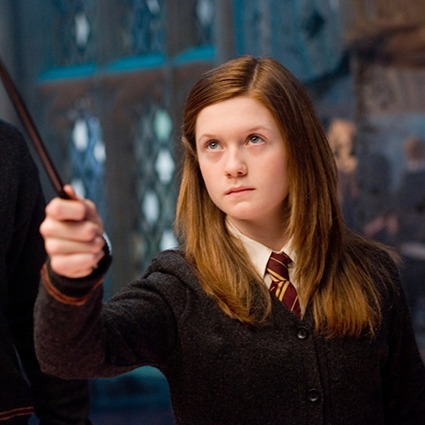 It’s none other than Mrs. Harry Potter herself : Bonnie Wright aka Ginny Weasley! 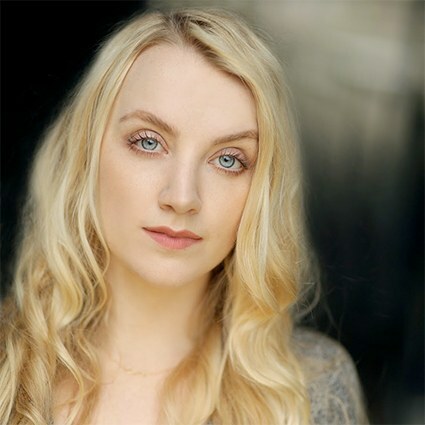 battles to defeat Voldemort and eventually becomes Harry Potter’s wife. She will be present on both days for autographs and photoshoots. Our next guest is best known as Rose Tyler, the companion to the ninth(Christopher Eccleston) and tenth(David Tennant) incarnation of The Doctor in the BBC hit series DOCTOR WHO! We are of course talking about the multi talented BILLIE PIPER(UK) ! 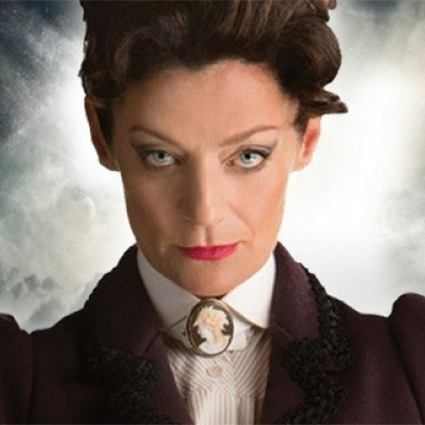 Billie was at the basis of the Doctor Who revival and was one of the actors who made the show have a renewed success. More recently, Billie Piper was seen as a regular on the Showtime horror series Penny Dreadful as Brona Croft, an Irish immigrant with a mysterious past. Billie is an incredibly multi faceted entertainment professional as she not only shines out as an actress, but also as a singer, dance and general star of the stage and screen! Billie Piper will be present on both days for autographs and photoshoots. Award as best actress for this role. She will be present on both days for autographs and photoshoots. Our next guest has been dubbed the “favorite breakout star of television” and his rendering of Batman’s Penguin is one of the most remarkable standout performances of the character. 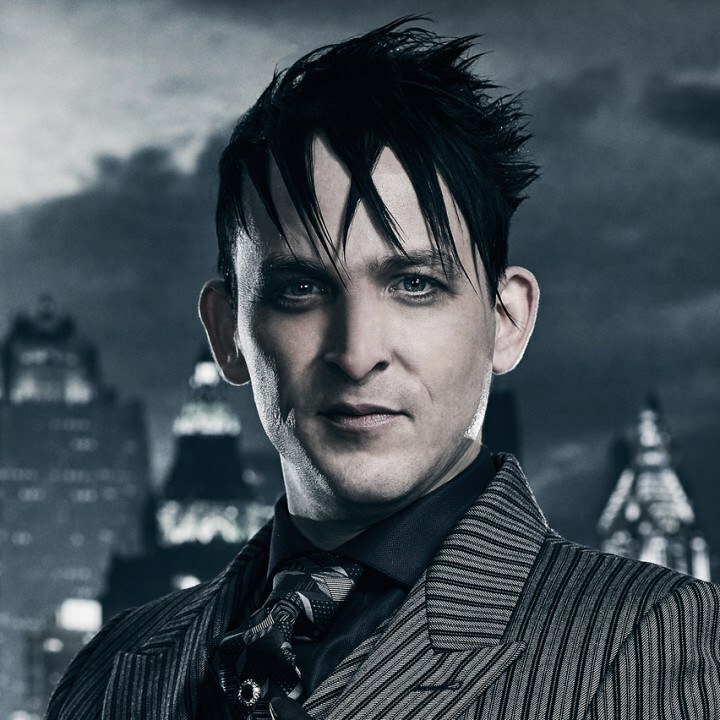 We are of course talking about ROBIN LORD TAYLOR aka THE PENGUIN from the DC hitseries GOTHAM! He truely owns every scene with a unique take on the villain(that never falls back on the gimmicks of the comic book) who’ll ultimately, as we all know, will become one of Bruce Wayne’s greatest enemies. Apart from his star role in Gotham, you might also remember him as Sam in The Walking Dead. He’ll also be starring in The Long Way Home, James Franco’s newest movie along with Josh Hartnett and Ashton Kutcher. He’ll be present at Comic Con Brussels on both days for photoshoots and autographs! We are so excited to present you our next guest! He’s Quentin Tarantino’s favourite badass and you’ll certainly know him from movies such as Reservoir Dogs, Kill Bill 1 & 2, The Hateful Eight and the upcoming Once Upon A Time In Hollywood! We are of course talking about MICHAEL MADSEN(USA) ! He’s of course best known as the ear-cutting mobster Mr. Blonde in Quentin Tarantino’s debut film Reservoir Dogs, as maffiosi Sonny Black in the classic gangster movie Donnie Brasco, as Budd(Bill’s assassin brother) in Kill Bill 1 & 2 and even as Glen, the main character’s foster dad in the classic 90s nostalgie Free Willy movies. Lately he even appeared in the Iggy Azalea/Rita Ora videoclip for the song Black Widow who has 528 Million(!) views on Youtube because of it’s Kill Bill resembling storyline. It’s needless to say Michael Madsen starred in many classics and great movies and is just an amazing actor allround! 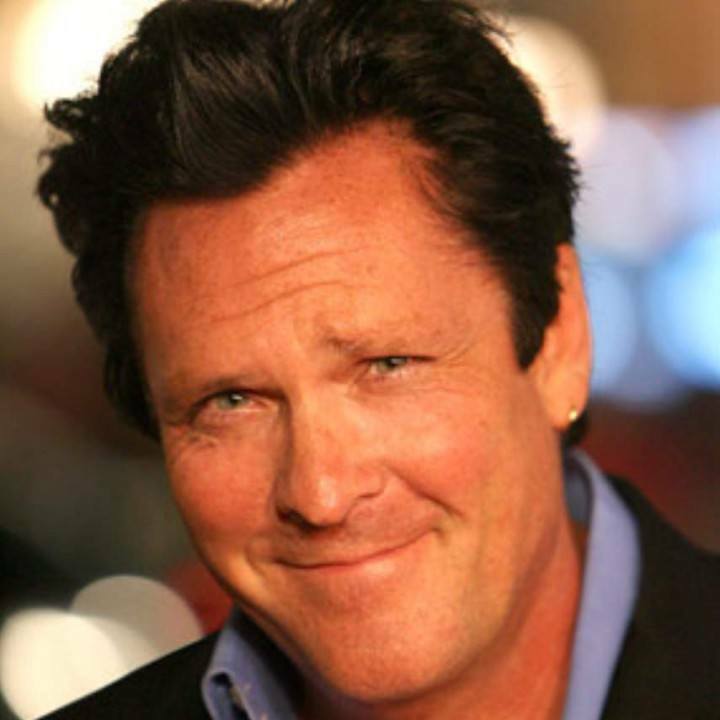 Michael Madsen will be present on both days for autographs and photoshoots! 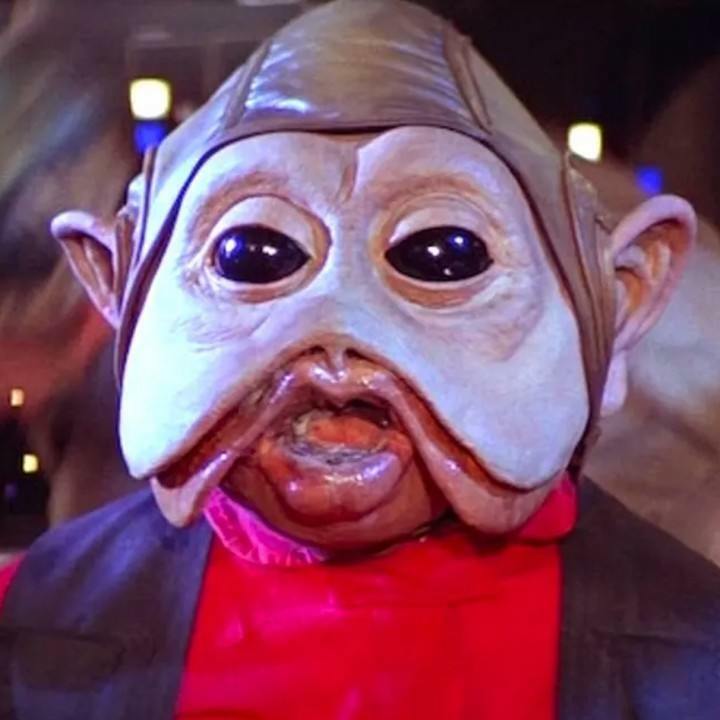 Our next guest is one of the ultimate bad guys in Star Wars! 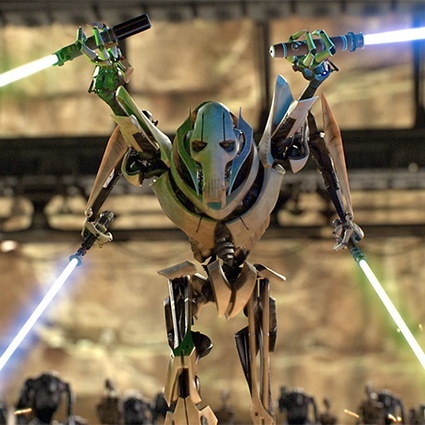 He’s been bringing digital technology to filmmaking for more than 25 years and is the voice of one of the most evil and badass characters in the prequels : General Grievous! We are of course talking about Oscar and BAFTA nominated legend : Matthew Wood ! Everybody remembers Grievous from his incredible fighting scenes with Obi Wan Kenobi and of course the fact that he fights with four lightsabers. 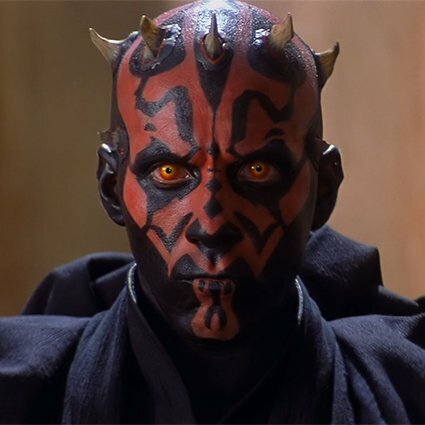 Not only has he voiced General Grievous, he also appeared as Bib Fortuna in The Phantom Menace and is the Supervising Sound Editor for Star Wars The Force Awakens, The Last Jedi, Rogue One and is currently working on the new Star Wars movie! Apart from all his work for Star Wars he also worked on There Will Be Blood, Wall-E and with J.J. Abrams on Super 8 and Star Trek Into Darkness. An incredible talent that we are glad to announce! He’ll be present on both days for autographs and photoshoots. Jason David Frank (US) is well-known for his role of Tommy in the long-running television show Power Rangers. His character has morphed into the most different power rangers in the show’s twenty year history. He first morphed on the scene as the Mighty Morphin Green Ranger, a bad boy turned good, who after only ten episodes was intended to be written out of the show. However, due to his popularity, Jason David Frank’s character was able to morph into the Mighty Morphin White Ranger, Red Zeo, Red Turbo and then returned in 2004 as the Black DinoThunder Ranger. 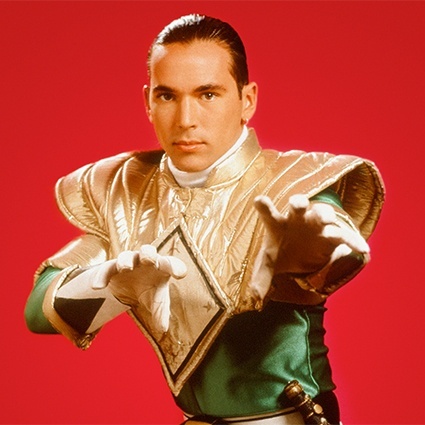 Throughout Power Ranger history, Jason David Frank’s character has appeared in 225 total episodes and counting, more episodes than any other ranger. He also starred in the series both full-length movies, “Mighty Morphin Power Rangers The Movie” (1995) and “Turbo: A Power Rangers Movie” (1997). In 2013, Jason David Frank reprised his role of the Green Ranger in the Power Ranger’s 20th Anniversary season, which features a mega war that features many rangers from the show’s history. With his dynamic screen presence and outstanding martial arts, he has catapulted Tommy to legendary fame in the Power Ranger fandom and to this day maintains a fan base that stretches around the world. His martial arts is not an act, Jason Frank, an inductee of the World Karate Union Hall of Fame, is a highly accomplished and respected martial artist with 34 years experience. Actor and martial artists are not his only roles, Jason David Frank is also an entrepreneur, MMA fighter, and world record holder. Jason David Frank will be attending both days and will be available for autographs and photoshoots. Our next guest is best know for his role as Billy, the Blue Ranger in the international success series MIGHTY MORPHIN POWER RANGERS! We are of course talking about DAVID YOST(USA). He starred in over 200 episodes of the series and even in the film Power Rangers : The Movie. 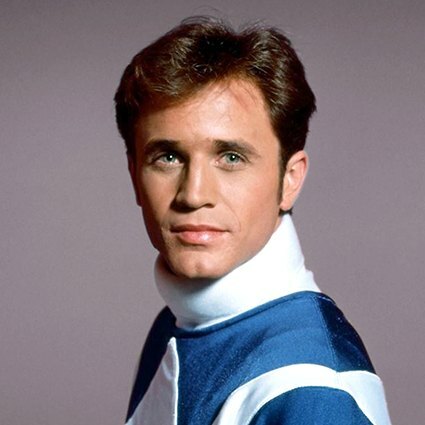 Yost moved to Hollywood dreaming to make it big and within 3 months he landed the role of Billy, the Blue Ranger due to his amazing portrayal of the role! He will be present on both days for autographs and photoshoots! Our next guest is best know for his role as Zack, the Black Ranger in the international success series MIGHTY MORPHIN POWER RANGERS!We are of course talking about WALTER JONES(USA). 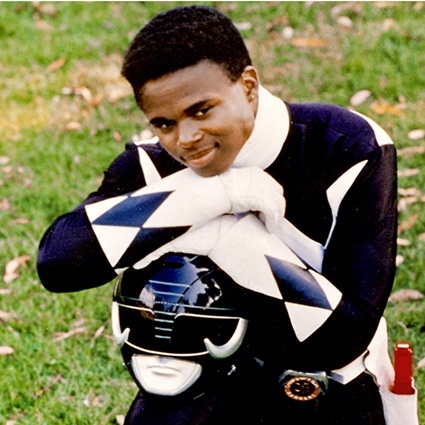 He starred in over 150 episodes of the series as Zack, the Black Ranger. Apart from that Walter appeared in 7 feature films and has also done voice acting on Power Rangers and others! He will be present on both days for autographs and photoshoots! Another Comic Con Brussels exclusive! So once again it’s our next guest’s first time in the Benelux! How many people can say they redefined geek cinema together with their best friend? Our next guest can say this with pride without even blinking for a second. He is the best friend of the infamous Simon Pegg in real life, but also in a lot of blockbuster movies they made together. So you’ve probably guessed it be now, we are immensely proud to welcome NICK FROST as our next guest at Comic Con Brussels 2019! He’s most known for the worldfamous Blood & Ice-Cream trilogy: Shaun Of The Dead, Hot Fuzz and The World’s End directed by Edgar Wright. But let us also not forget his numerous roles in Spaced, Paul, Dr Who, Sicknote, Attack The Block, The Boxtrolls, The Boat That Rocked and in Snow White and the Huntsman. Being a true chameleon and a great actor he’s able to change his persona every time! 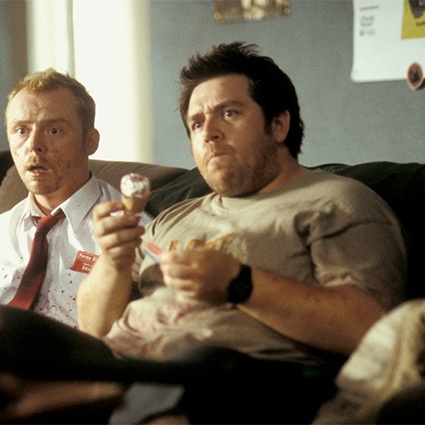 Nick Frost will be available for autographs and photoshoots on both days. Fans of the nineties will know him for his lead role of Parker Lewis in the classic 90’s sitcom Parker Lewis Can’t Lose(Parker Lewis Ne Perds Jamais), Stargate SG-1 fans will know him for his main role as Jonas Quinn, the scientist who’s in the team with Richard Dean Anderson’s character in Stargate SG-1 and finally he’s also know for his amazing roles in Smallville and Supernatural. We’re of course talking about the talented CORIN NEMEC(USA)! The audience absolutely loved his appearances in Stargate, where he replaced Michael Shanks as a regular and for his super funny, quirky role of one of THE nineties icons Parker Lewis. He will be available on both days for autographs and photoshoots. Some people hold the doors in Game Of Thrones and other ones smash them in! So does our next guest at Comic Con Brussels 2019. 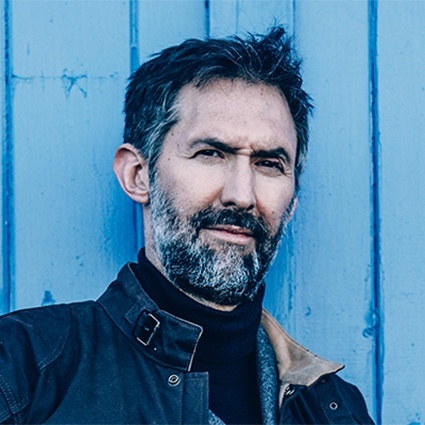 We are so proud to announce : IAN WHYTE (UK)! Ian is best known as The Predator and for his role in Game Of Thrones where he portrays the Free Folk Giant Wun Wun, who gave his life to protect Jon Snow and led him to victory in the Battle of Winterfell. He will be present on both days for autographs and photoshoots! We are so proud to announce our next guest. A very popular guest at many Star Trek conventions it’s none less than Robert Picardo. 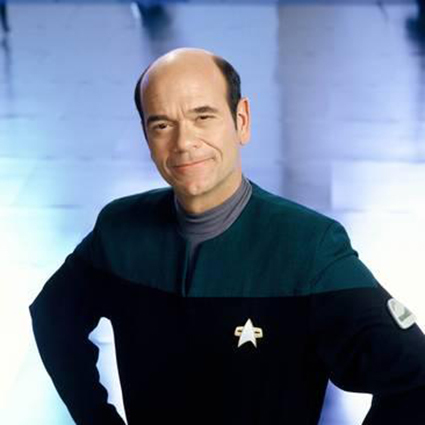 Robert Picardo became best known for his role as Starfleet’s Emergency Medical Hologram aka The Doctor in Star Trek: Voyager, Star Trek: First Contact and Star Trek Deep Space Nine. You may even know him know him as Johnny cab in the science fiction thriller Total Recall or as coach Cutlip from The Wonder Years. He also played the recurring role of Agent Richard Woolsey in the science fiction series Stargate SG-1 and Stargate: Atlantis. Other series and films where he appeared were Taxi, Gremlins 2, Frasier, The Dead Zone, St. 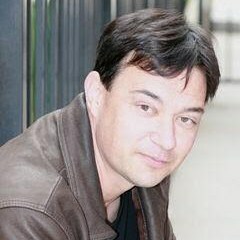 Elsewhere, Small Ville, Explorers, Innerspace and The 4400,..
Our next guest is best known for his role of the hilarious Bud Bundy in the classic and legendary sitcom Married… With Children ! 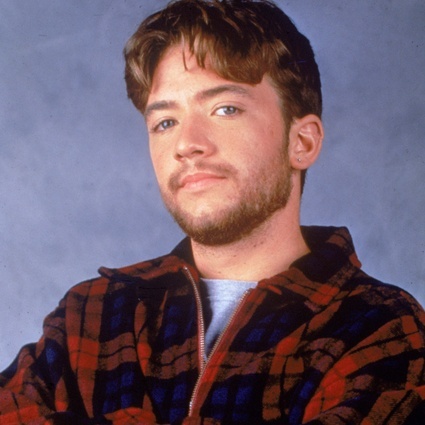 We’re of course talking about DAVID FAUSTINO(USA) ! Not only was he on one of the most famous sitcoms for 10 years, this multi-talent has done so many other things. You might know him as the voice of Helia from Winx Club, Dagur in Dragons : Riders of Berk/Race To The Edge and Mako in The Legend Of Korra! 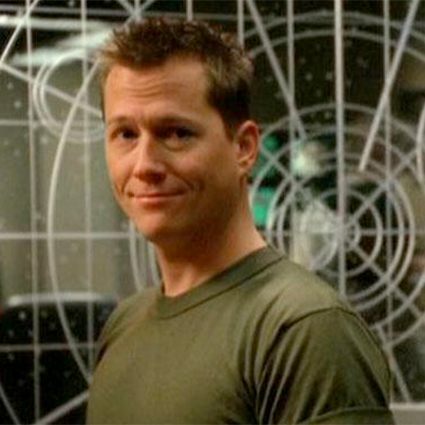 He also starred next to co-Comic Con Brussels 2019 guest Corin Nemec in a series he co-created : Star-ving! Be sure to pay him a visit, David Faustino will be available for autographs and photoshoots on both days at Comic Con Brussels 2019! Our next guest played on of the main roles in one of the nineties’ most successful supernatural series : Buffy The Vampire Slayer! He was Buffy’s best friend and found the Scooby Gang with her and was usually the comic relief with his sarcasm and humor. 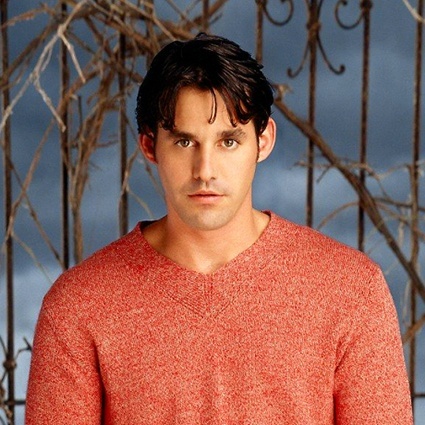 We are of course talking about NICHOLAS BRENDON(USA) aka Xander Harris from Buffy The Vampire Slayer! Not only did he star in Buffy The Vampire Slayer, he also appeared in Kitchen Confidential, Criminal Minds, Faking It, … and he will appear in Dark/Web. He will be present on both days for autographs and photoshoots. We are so proud to announce our next guest, especially since it’s the first time he’s a guest in Belgium! He had a role in 2 major blockbuster movies in the last 12 months and maybe you heard of these movies. They are called Star Wars: The Last Jedi and Solo: a Star Wars Story! We are talking about none other than Joonas Suotamo better known as Chewbacca! in this iconic role of the most famous Wookie of them all: Chewie! 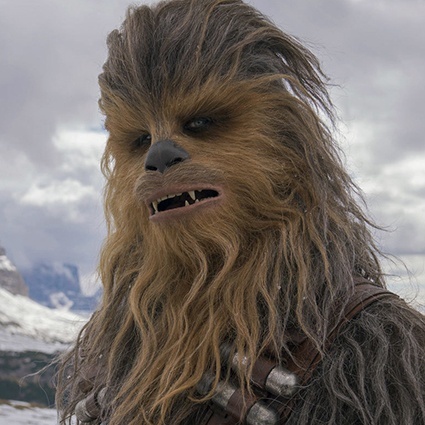 It’s clear Joonas fulfilled more than the expectations because this new reincarnated Chewbacca is a Porg eating, Luke Skywalker’s door kicking, bowcaster firing badass! So Belgium : Get your Star Wars collectibles ready, because Chewbacca is coming to Brussels!!! Joonas Suotamo will be present on both days for signings, Q&A’s and photoshoots! At Comic Con Brussels we believe that best friends are one of the most important things in life. Harry Potter had a great best friend in Ron, but so did his evil nemesis Draco Malfoy. 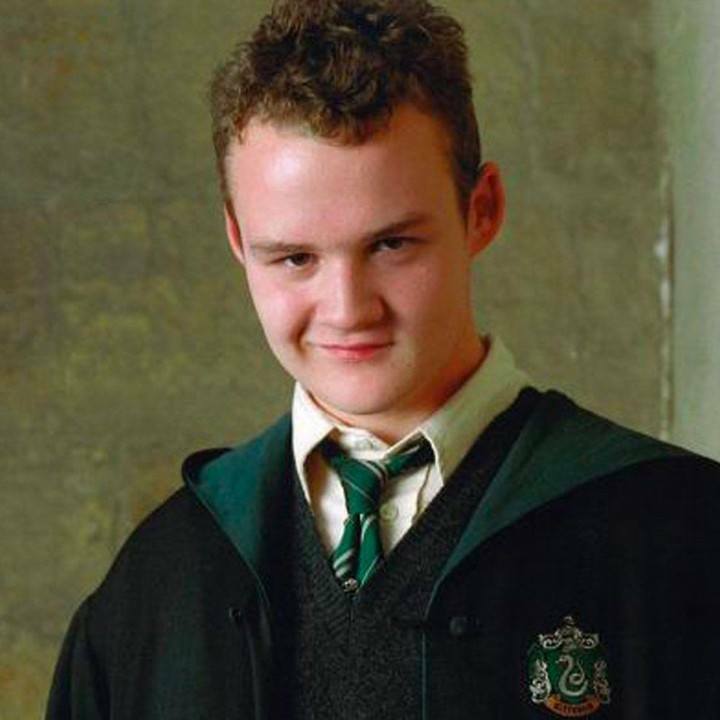 Noone less than the infamous pure blood wizard Gregory Goyle stood by his best mate Draco Malfoy throughout the years. As Slytherin brothers in crime they grew up simultaneously with all the Potterheads reading about their crazy mischief. 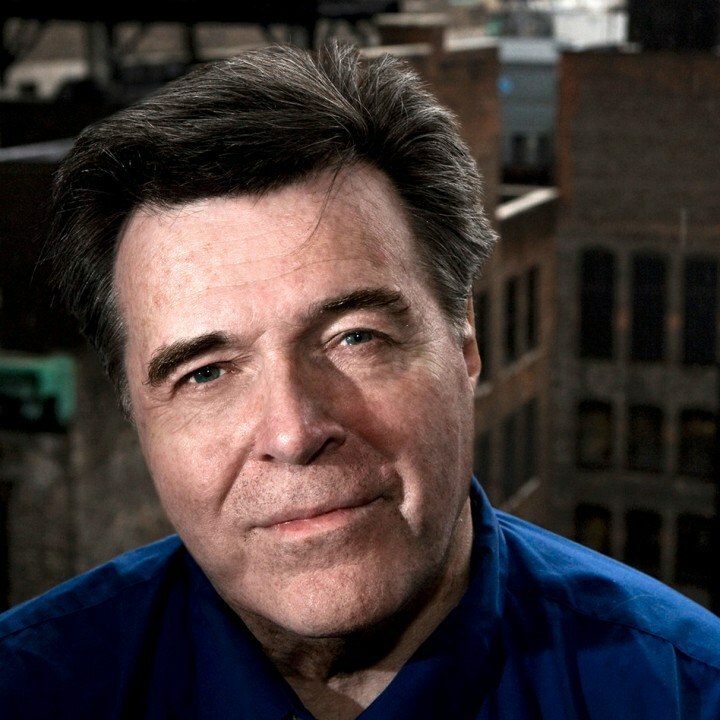 Mike Quinn is an XOgold line-up guest. 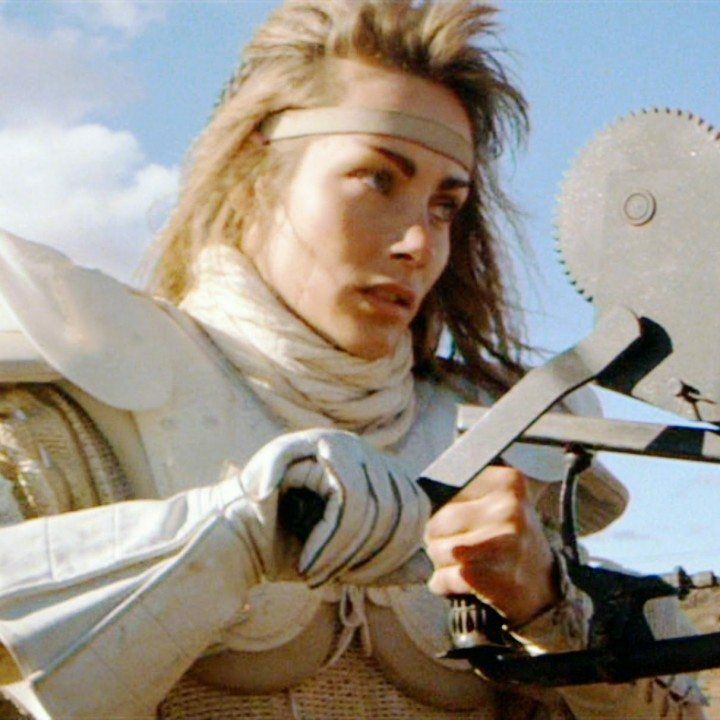 Virginia Hey is an XOgold line-up guest. 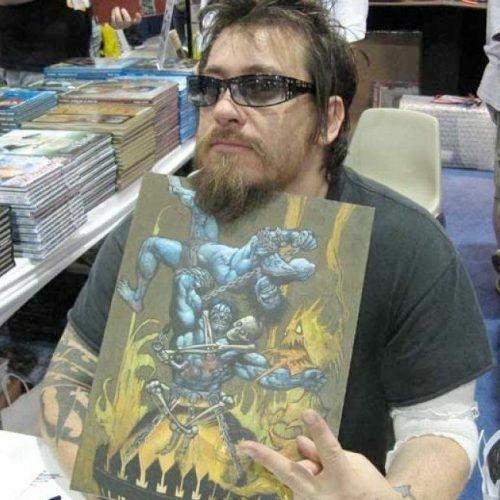 If you are interested in commissioning Neal for a Convention sketch or if you would like to buy a published original piece of comic art, please contact Jason at [email protected] and he will help you out with that.